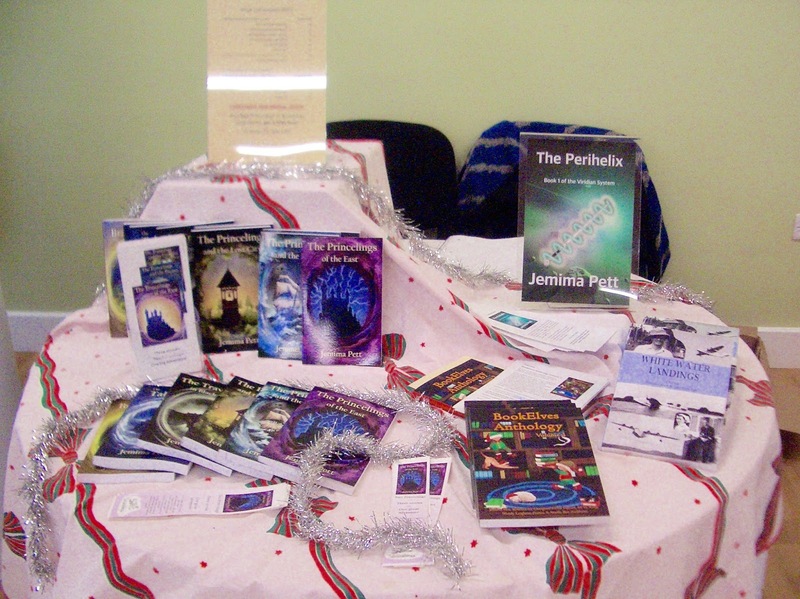 Jemima Pett will be meeting and greeting people at the Great Witchingham Christmas Craft Fair from 2 till 5 pm on Sunday 27th November. This event is organised by the Ladybirds group at the Great Witchingham Village Hall, Lenwade, Norfolk, UK. Books on display (and for sale) will include Princelings of the East books 1 to 6, the BookElves Anthology Volumes 1 and 2, and White Water Landings. 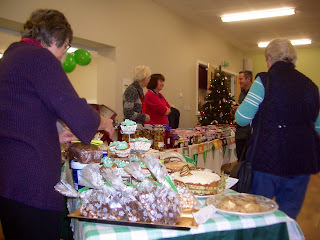 Last year's fair was very successful and we hope to see even more of our friends there. We will also have gift vouchers for the new Princelings books 1-3 ebook Box Set. PS The cake stall is first class!